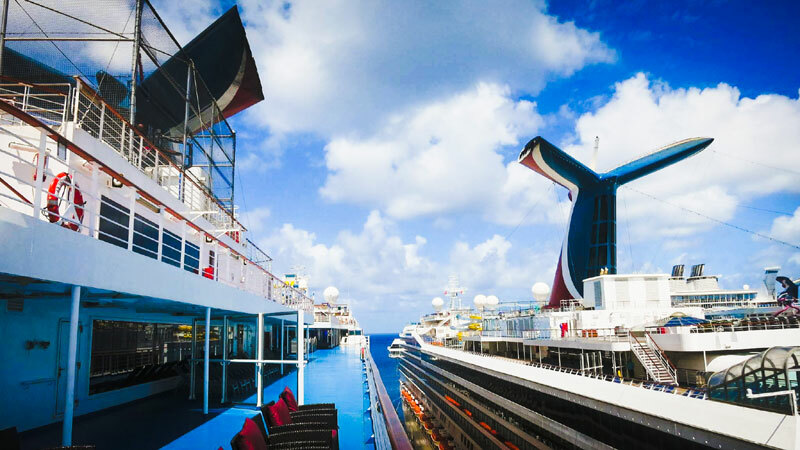 Carnival Cruise Line discontinues the Pixels Plus and Pixels Max photo packages due to overwhelming demand and the cruise line not being able to deliver them good to guests. This comes after much discussion over the recently adjusted packages which could be purchased online before the cruise and on embarkation day. The announcement came from Carnival Cruise Line ambassador john heald who posted on his popular Facebook page that they will stop two of the pixels photo packages as of today (May 2, 2018). The Pixels Plus and Pixels Max were apparently in high demand and Carnival had been unable to deliver the service well to guests who purchased the packages. Effective today, May 2, 2018, we are no longer offering the Pixels Plus or Pixels Max photo packages. Despite our very good intentions, we simply did not anticipate the demand for these packages and our ability to deliver them to our guests onboard. We will honor the packages for those guests who have purchased them prior to this announcement. We will continue to offer the Pixels package that includes five photos for professional printing on board and one photo as a 16″ x 20″ canvas portrait for $99.98 pre-cruise and $119.98 on embarkation day. We just went over to the Carnival site where the Pixels packages can be purchased and just what has been announced only one package is now available. Guests can now only purchase the basic Pixels package costing $99.98 which is the pre-cruise price, the price is more at $119.98 on embarkation day. Carnival Cruise Line could be introducing new packages moving forward depending on demand on what guests need. This news of two Pixels packages being discontinued comes after recent price hikes which the cruise line then reversed, you can read all about that right here.